The success of WeChat’s design seems to be a triumphant counterexample to the dominant design motto, “Less is more.” In fact, WeChat’s growing number of active users indicates that proper add-ons can make an app more popular and bring it to another level. In today’s post, we are going to talk about what additional features WeChat offers that have received positive feedback from users. 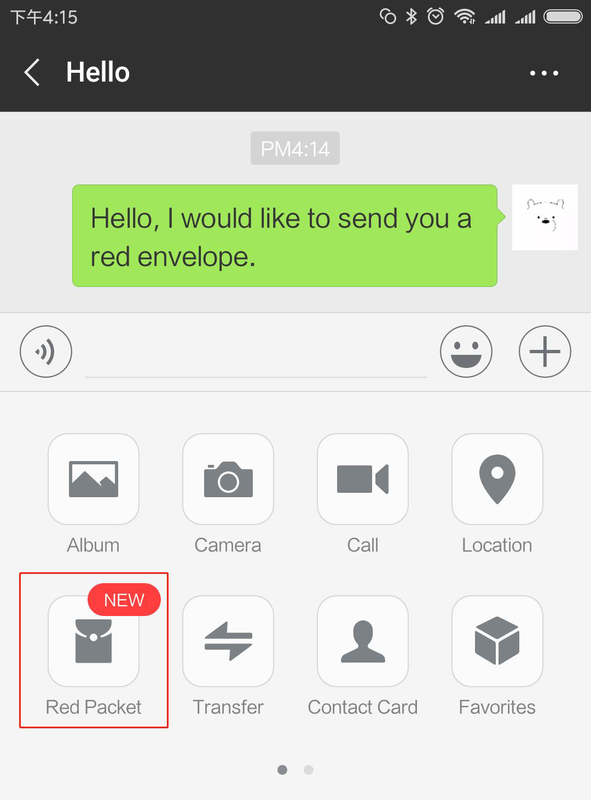 WeChat’s use of “red envelopes” (or, in Chinese, hongbao) for inter-user payments fits in perfectly with Chinese culture and social courtesies. These “red envelopes” containing cash are gifted to family members during the Chinese New Year, and provide WeChat users a cute and culturally fitting way to receive electronic transfers. This tactic was followed by an aggressive push into the mobile payment market and WeChat soon gained remarkable share in the business. Now, 20% of the time users open WeChat, the purpose is to make a payment, demonstrating how important the WeChat Pay function is to the WeChat app. “When I don’t know exactly what to say, or if I’m angry or distant and I don’t want others to be embarrassed, I use stickers. And because there are so many stickers in WeChat to express myself, I will never leave WeChat. I would be totally mute without it,” says Celia, an addicted WeChat user. Her words explain well how dependent users are on stickers, and how strong the force that WeChat is typing them both together. WeChat launched its Stickers Store in 2015, which spurred sticker makers to create and publish their works within WeChat. Mini-apps are a bit different from your standard phone apps. 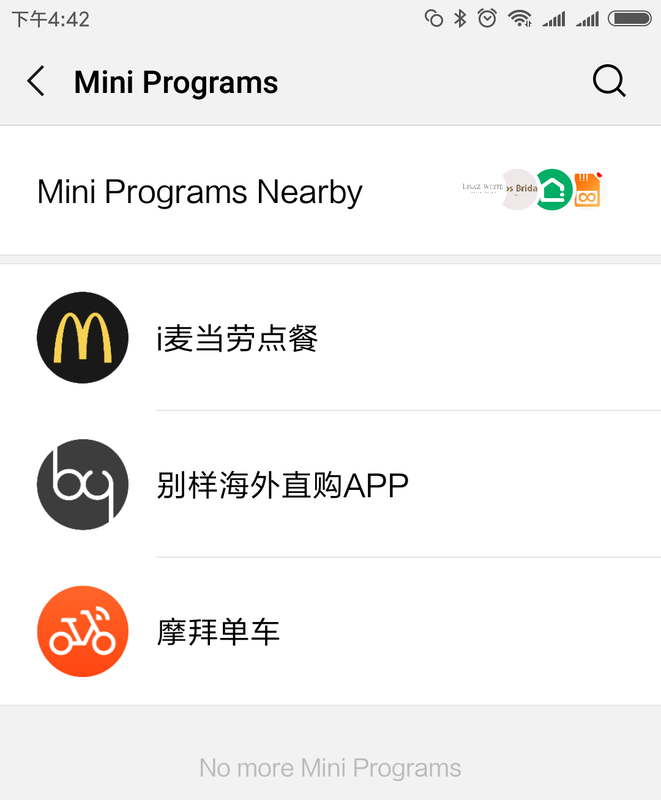 These mini-apps need no installation and work very similarly to Google Store’s Instant Apps, except that they can only be accessed through the WeChat main app (Google’s offerings are real trial apps). 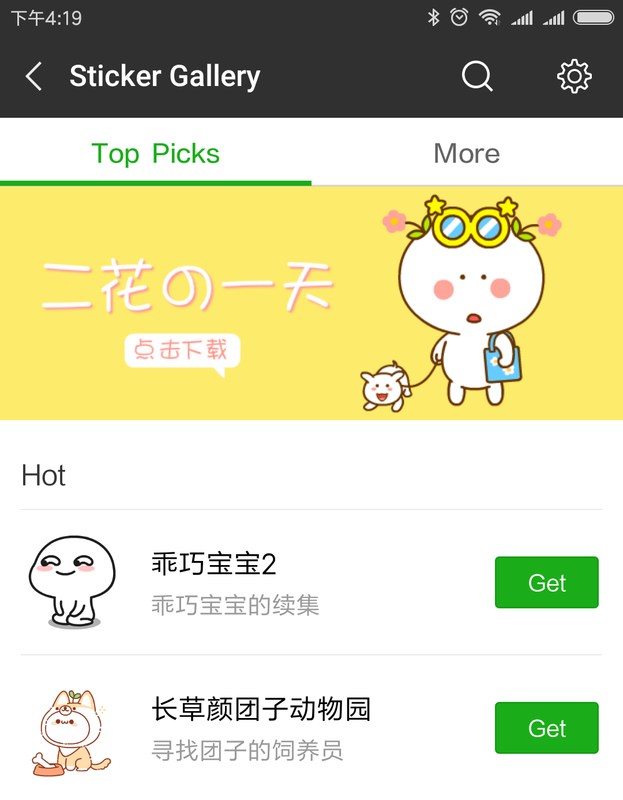 The WeChat mini-apps have also upgraded from X5 (a technology powered by QQ browser) in-app websites. 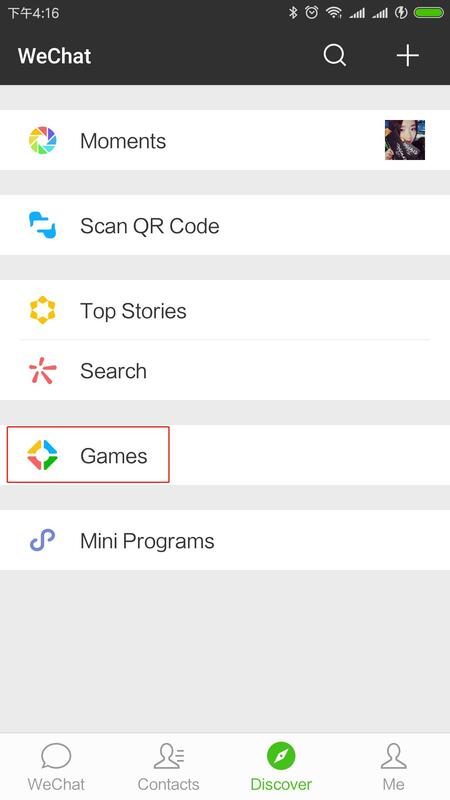 Mini apps are flourishing among gaming and e-commerce industries. These mini-apps are also known as a “startup’s friend” due to its relatively lower development cost and easy accessibility in the WeChat eco-system. 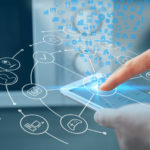 Are mini-apps an opportunity for your business in China? 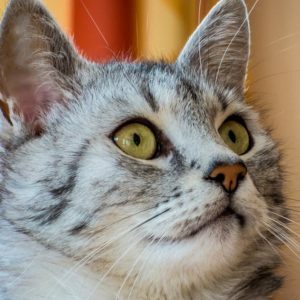 Come click here and check out more of our research! This feature has been long drawing my attention because of its clear and ambitious offline potential. 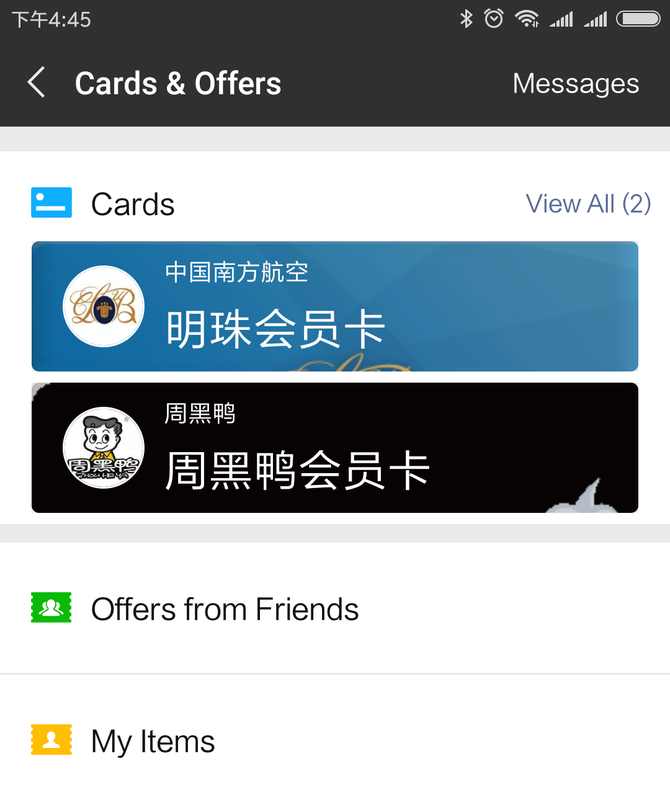 The “Cards and offers” option on WeChat allows users to store membership e-cards and promotion coupons in a convenient “pocket”, and the user can then use these coupons to purchase items in offline stores. Users’ e-coupons are automatically shared to all contacts, and new coupons issued from the stores will be sent directly to their “Cards and offers” pockets. The collected data, if properly used by WeChat, can portray a full picture of user purchasing preferences, which, in turn, will provide better targeting advertisement. Official accounts provide content distribution on the weekly or monthly basis for both individuals and communities alike at the time when the concept of a “newsletter” has not yet developed fully in China. Some of these accounts can exert a large influence, some accumulating millions of followers. 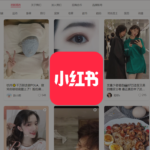 These accounts have fundamentally redefined WeChat as a social platform rather than an IM tool by encouraging users to share qualified posts with friends and followers. WeChat also introduced a system of rewards to suggest that readers offer “tips” to support further creation. Still don’t feel comfortable with it? No worries, this Comprehensive Guide to WeChat Official Accounts may help you out! 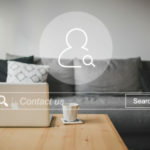 Don’t forget that soso.com, the former 4th most frequently used search engine in China, was powered by Tencent; so this in-app search function will never fail your daily requests. 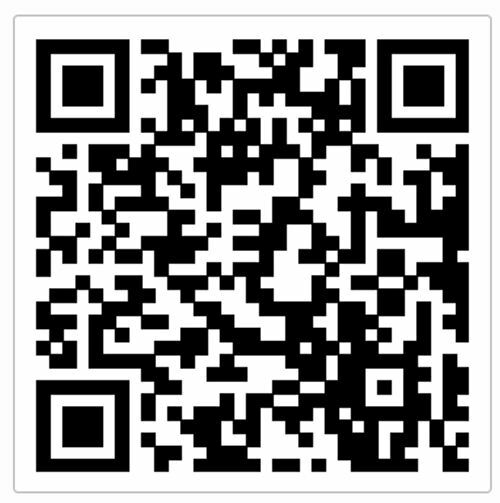 It facilitates users to look up for certain information in previous chat logs, Moments, official accounts and mini-apps. 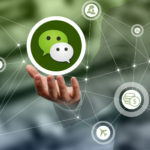 Since the mini apps are drawing increasing attention from the public, paid search is predicted to be the WeChat’s next money-maker– whether that happens or not, WeChat is doing something that Tencent has missed the boat on. 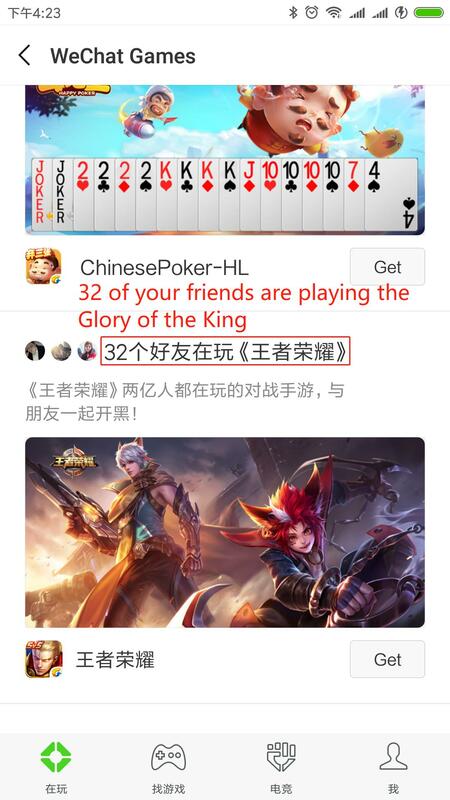 Tencent is one of the largest gaming agents as well as gaming communities in China, so nobody was surprised that “Games” was included as one option on the main WeChat “Discover” page. The homepage of “Games” lists the most played mini-games and dependent games (which are required to be downloaded) among all your contacts. This design feeds the users’ competitive natures and causes them to visit Games more frequently. It also provides popularity lists classified in game styles, i.e. new arrivals, or e-sports, which has made it possible to precisely allocate traffics among users with different gaming requests. 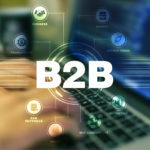 Besides that, traditional B2C is steadily growing in WeChat as well, thanks to the development of mini apps and WeChat’s social network, which enables products with the potential to gain attention easily and quickly. Here is a case study for Pinduoduo (an online bulk purchasing C2B platform) on how it grew its gross merchandise volume to 0.4 billion RMB with WeChat’s help. Take You Business Online in China, Here’s How! WeChat Walk Through (6) Is Mini App Going to Be the Future of WeChat Marketing?